A Certified Diesel Mechanic, the Maintenance Foreman maintains Pine Bluff Transit’s vehicles, equipment, and facilities. The Maintenance Foremen works to minimize vehicle and equipment-oriented service failures through scheduled routine maintenance and repairs, and by prioritizing repairs in the event of multiple break downs. The Maintenance Foreman obtains repair parts, assists in preparing bid specifications for new vehicles and equipment, assigns mechanic(s)/techs to help complete task in an efficient manner. The Foreman manages the maintenance operation and diagnoses standard mechanical and electronic problems, utilizing diagnostic computer when applicable; utilizes key functions for Shop Management System and electronic documentation available; works in accordance with all federal and corporate compliance guidelines (i.e. 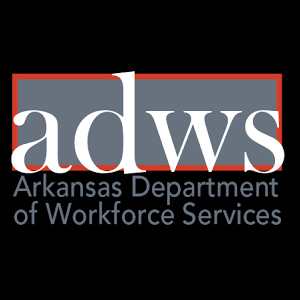 safety, DOT, ARDOT); maintains facilities, grounds, and performs other duties as assigned. A Certified Diesel Mechanic - formal high school education or equivalent with certification from an accredited diesel engine repair or service technology program; and two or three years of related experience and/or training; or equivalent combination of education and experience and a minimum of 6-12 months of management experience. Must possess a valid Arkansas Class A Commercial Driver’s License.